4. Check that you are online! 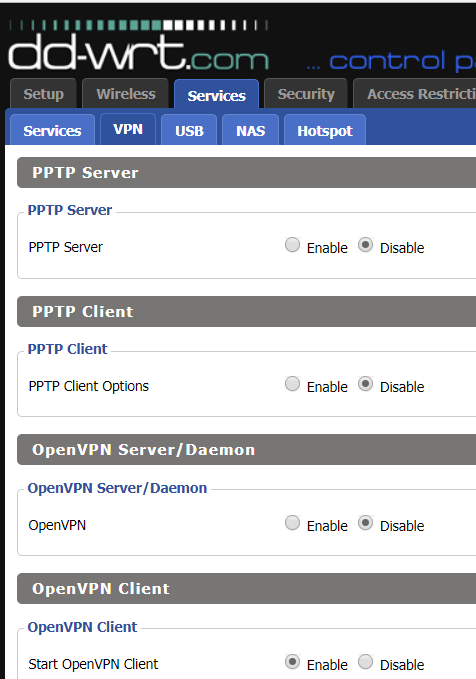 Once DD-Wrt is running on your router you must enable openvpn support. 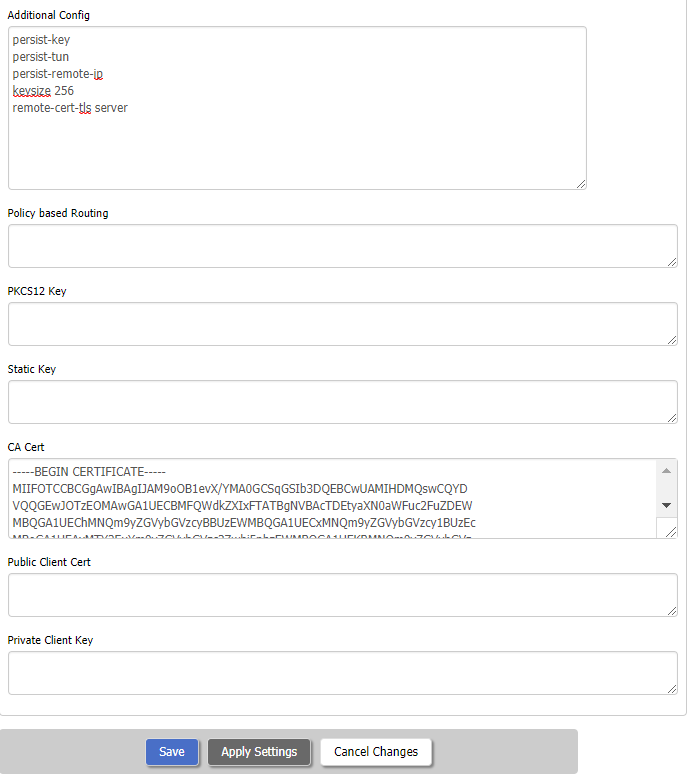 Username/Password: Insert your personal username and password. Now you should be online! 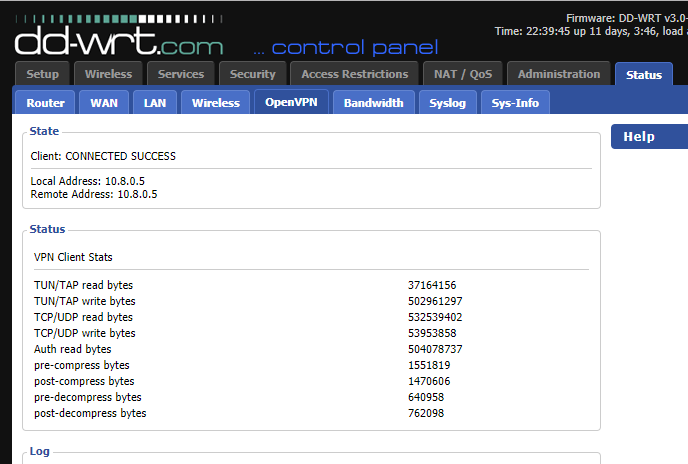 We recommend that you change your DNS-servers to 10.8.0.1 to avoid dns-leak.